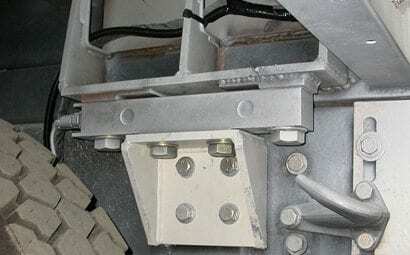 With over years of experience, we can ensure you get the right solution installed properly. 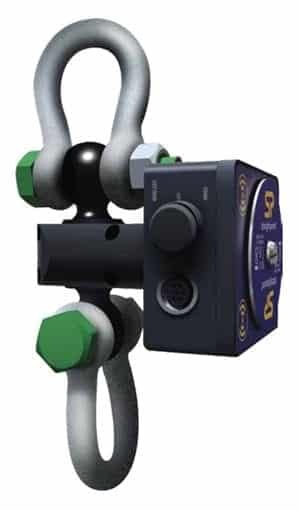 We offer plug-and-play solutions and program and rig entirely new ones. 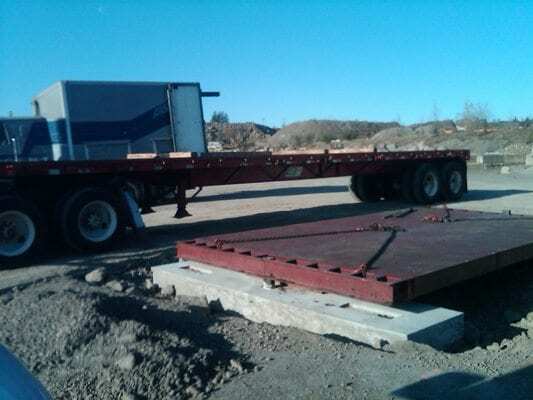 We also calibrate, service, repair, and rent scales out for unexpected needs. 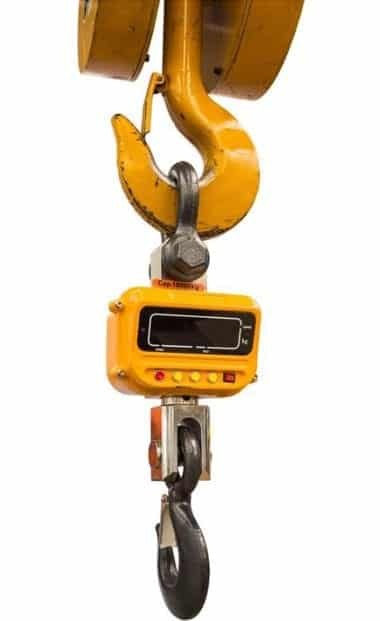 Below are the major classes of industrial scales we deal with; click through to compare options and fill out RFQs or call in and we’ll hammer out the details. 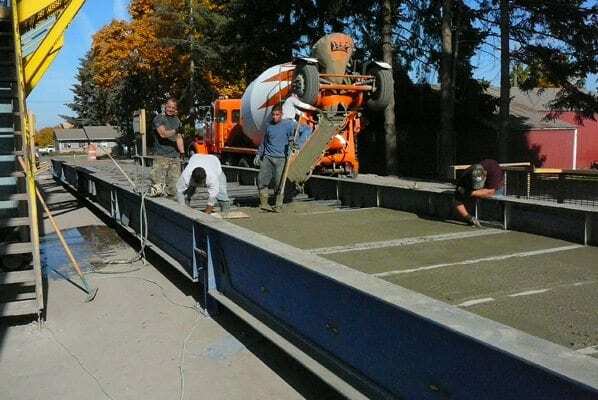 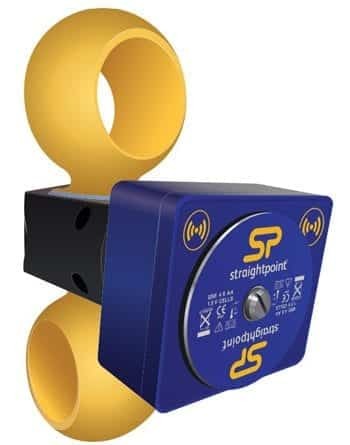 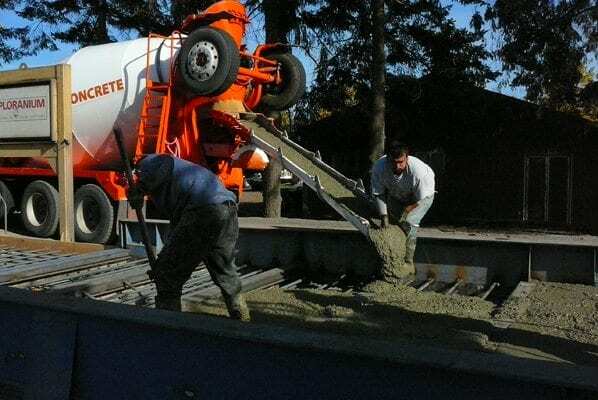 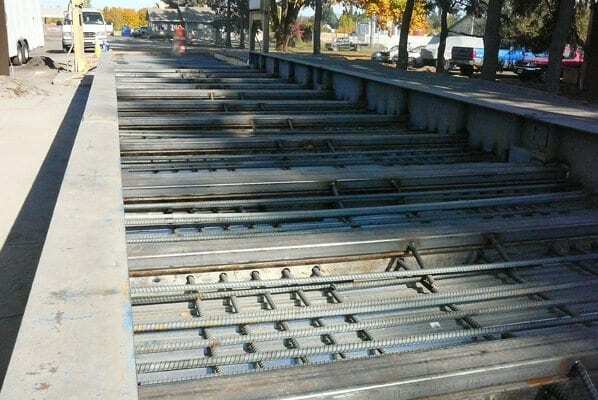 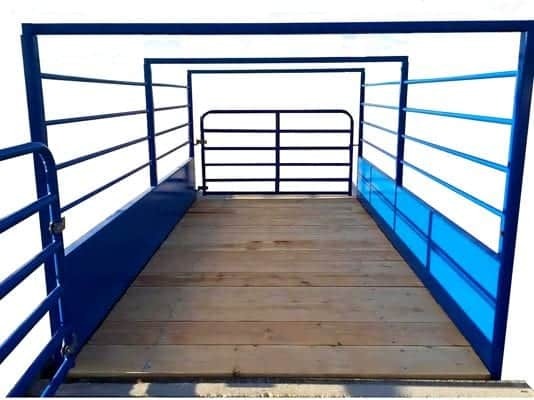 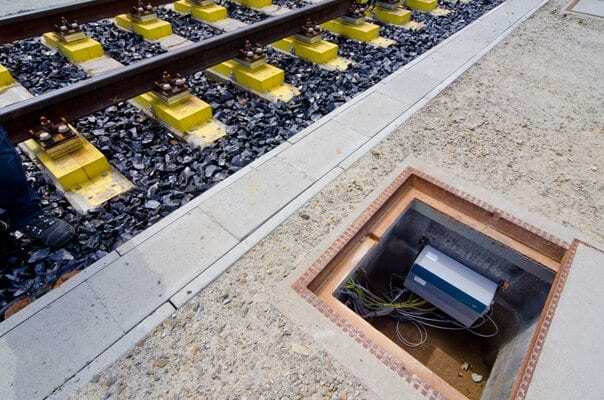 Single or multi-platform, pit-type or above ground, hydraulic or electric, high capacity or high sensitivity, concrete or steel surfaced, wireless, low-profile, maximal strength, compacted or timber-based, fixed or portable, we can supply it, install it, and service it. 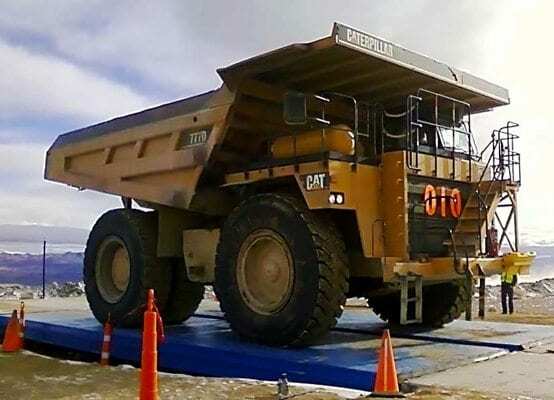 The scales we most commonly deal with are from 1 to 10 platforms and up to 800 tons (for mining applications). 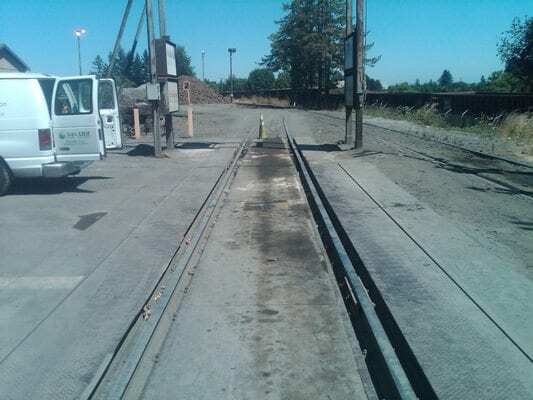 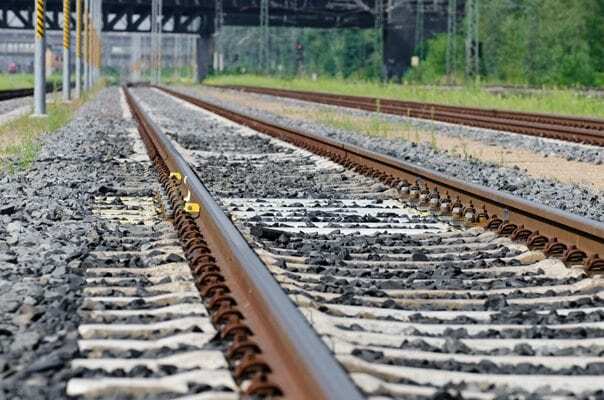 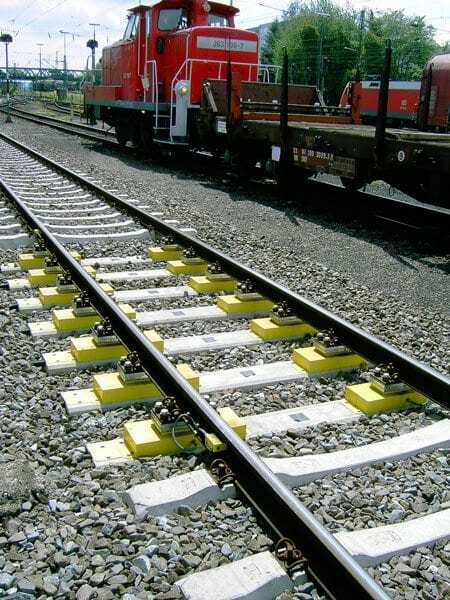 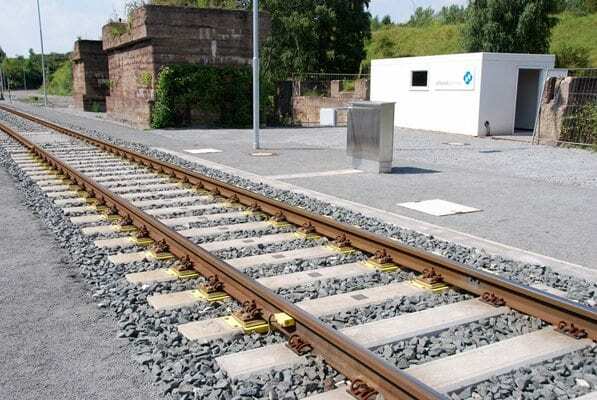 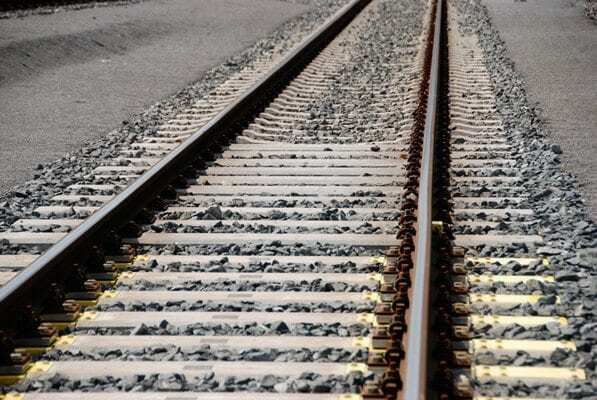 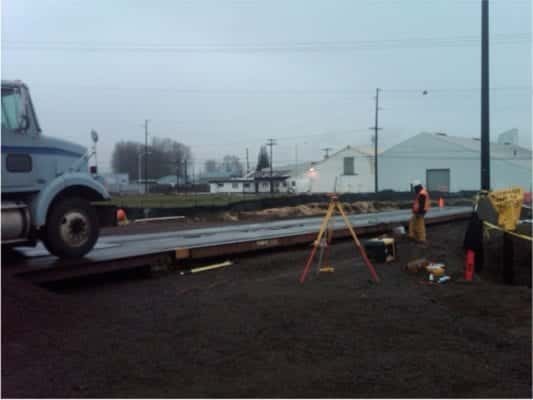 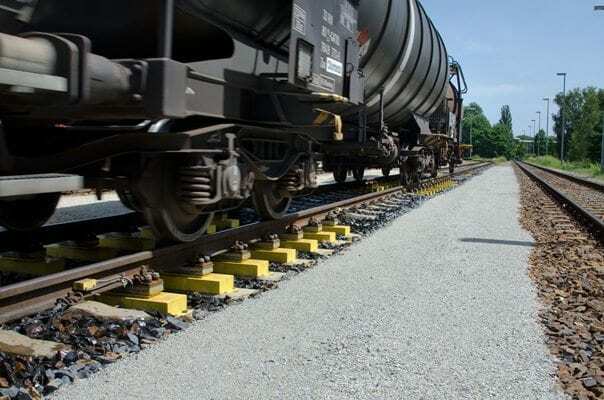 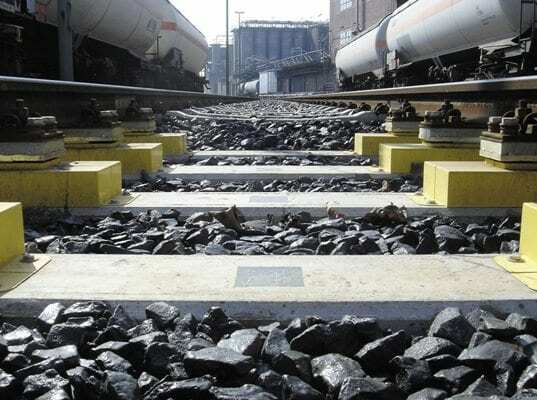 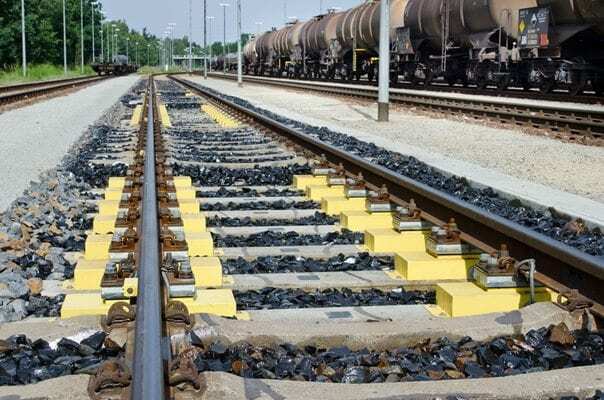 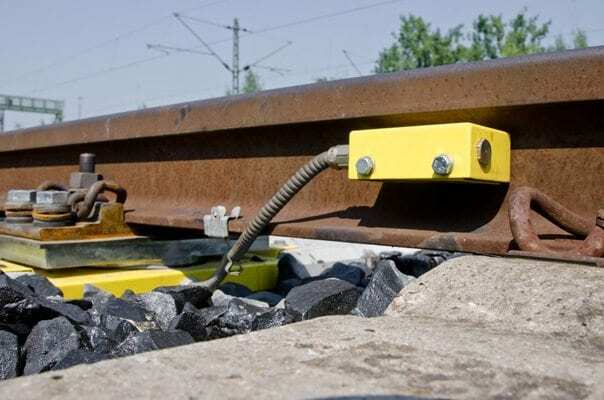 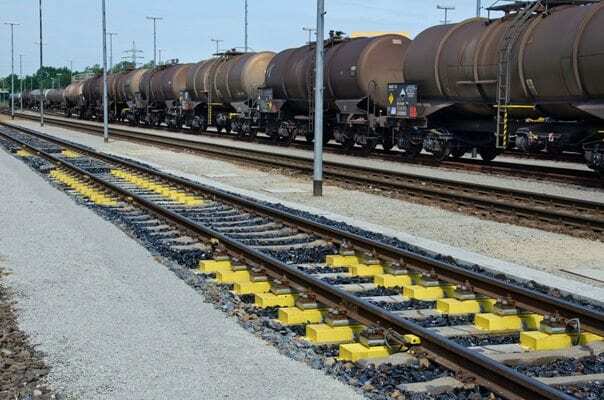 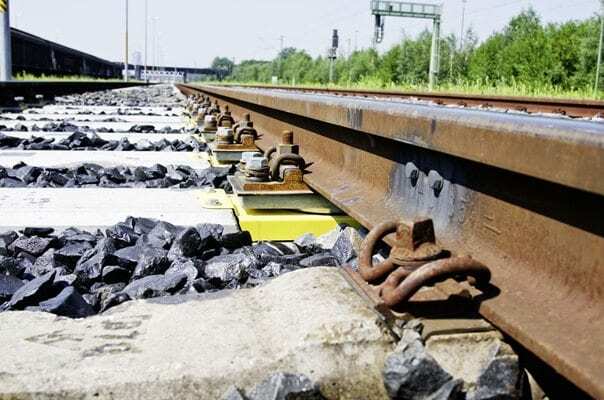 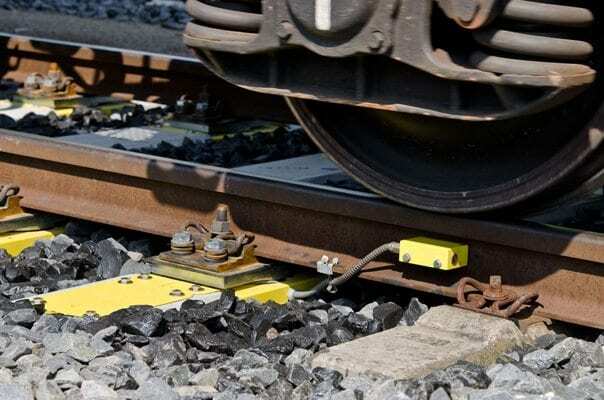 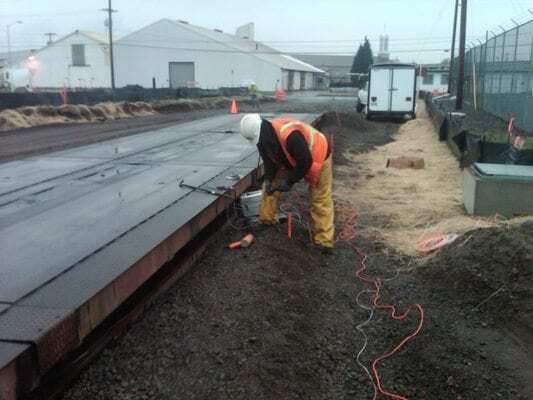 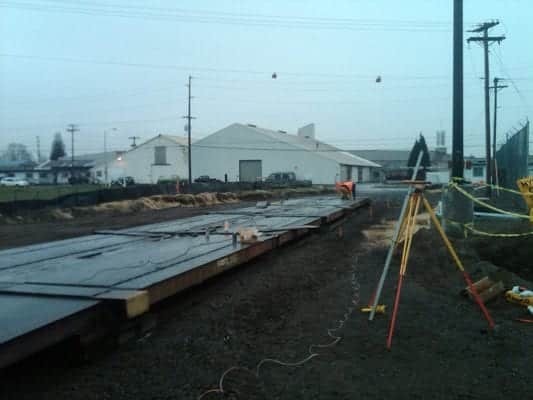 We are experienced in all applications and service, repair, and calibrate all railroad scales. 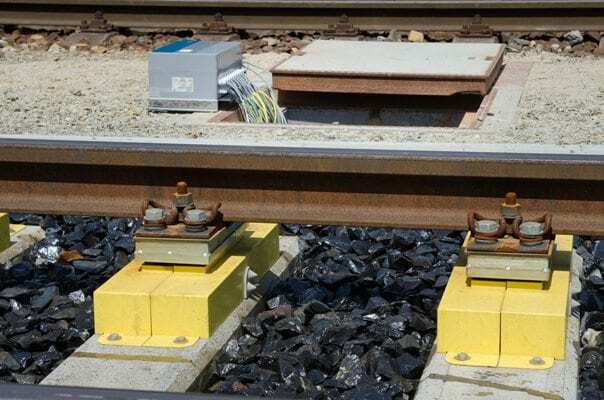 For new applications we recommend Schenck’s new solution, the MULTITRAIN, which is a significant improvement on previous methods and is less expensive. 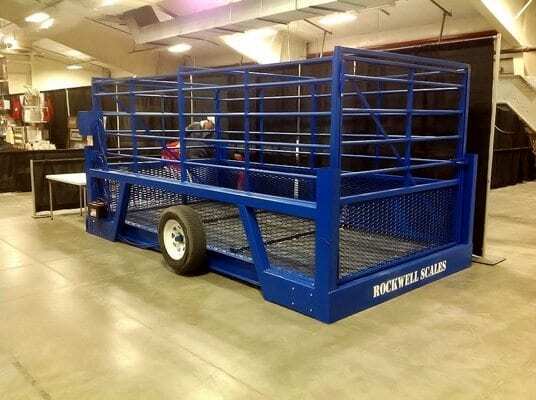 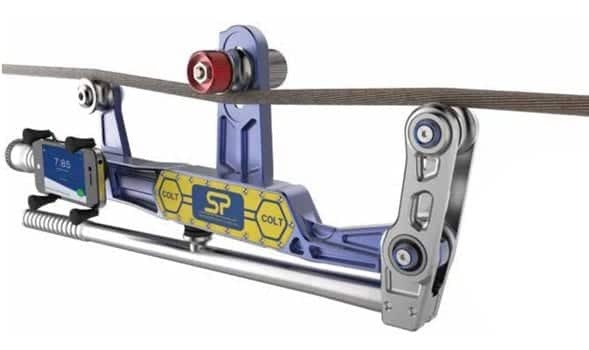 It weighs in-motion loads, performs safety checks, and generally simplifies logistics. 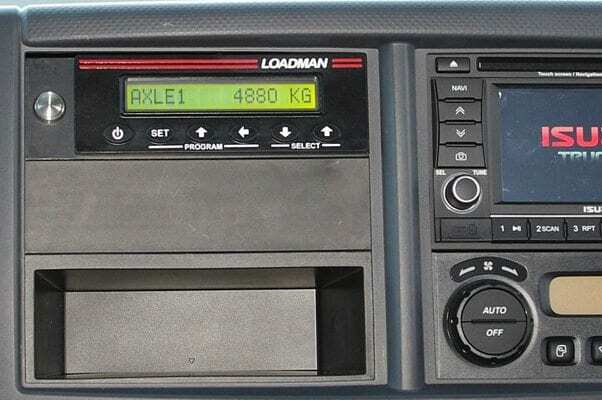 You can put load cells under pretty much anything and have tabs on the unit’s weight. 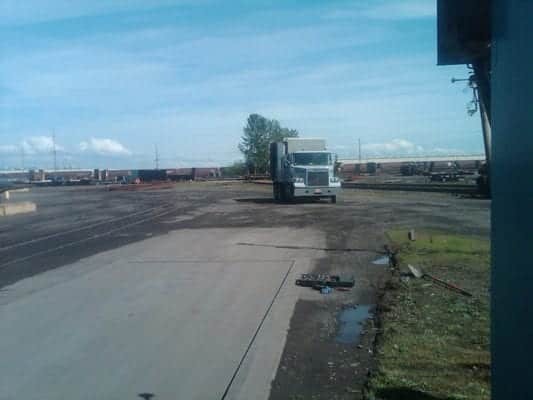 This is most commonly done with tanks and hoppers. 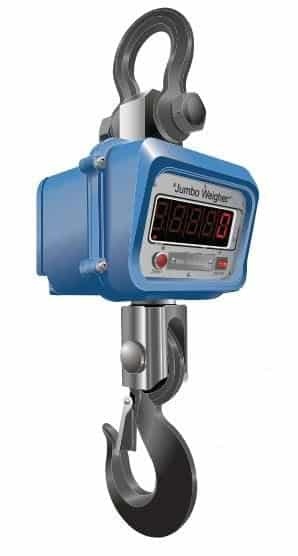 And with load cells reaching capacities of up to millions of pounds, few things are off limits; just tare them when the tank’s empty. 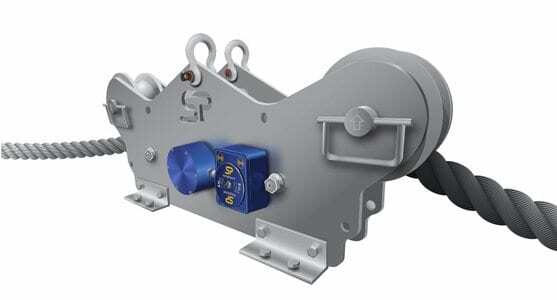 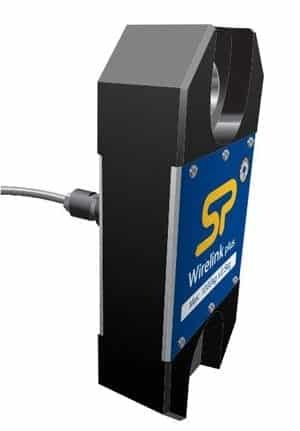 Many of our solutions in this category are related to automation. 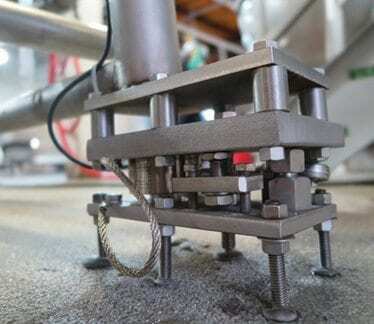 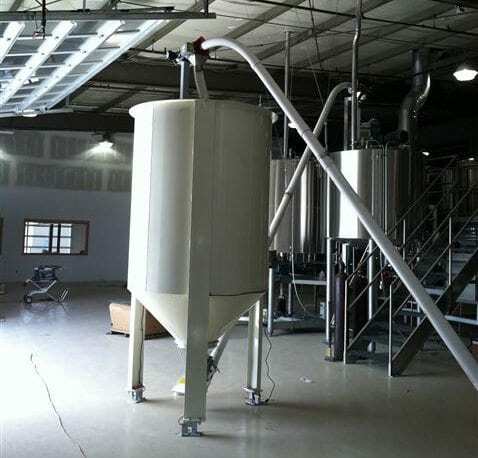 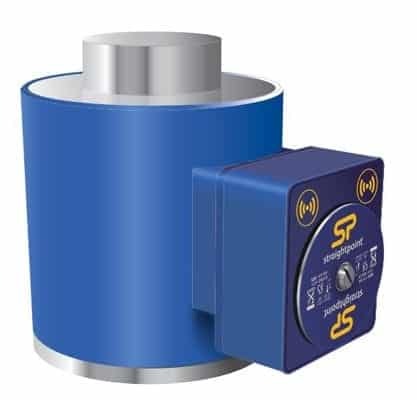 When a tank is empty, reaches a certain buffer level, or is full, this triggers an action by a mill, feeder, filler, or other connected machinery. 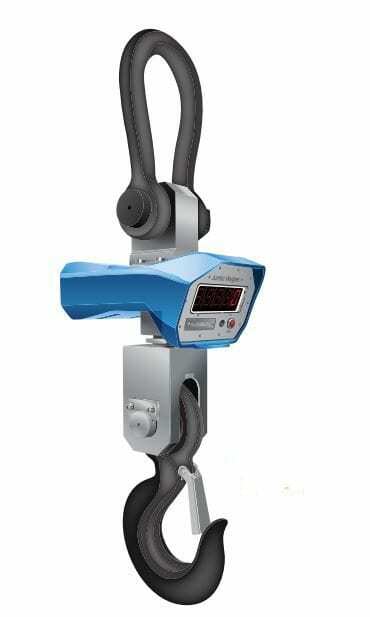 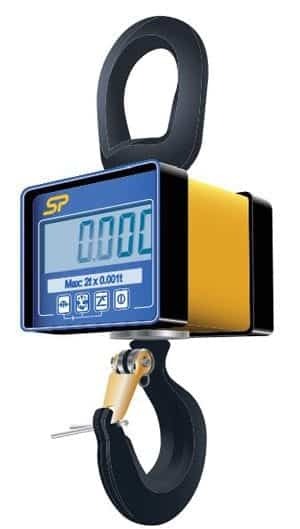 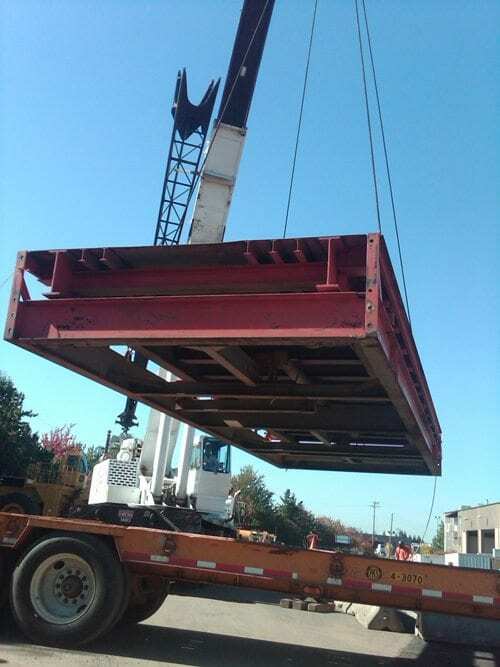 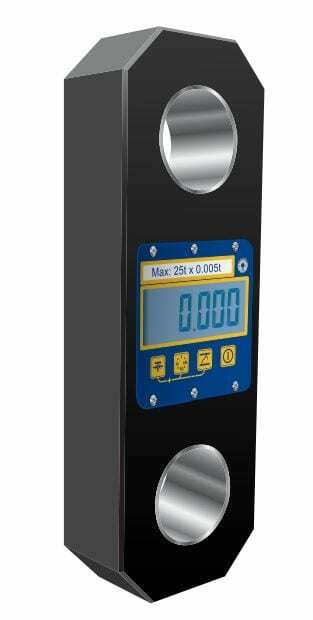 Our industrial overhead scales include load shackles for critical lifts, normal summation links for weight checking, and crane scales for single-point, NTEP weighing. 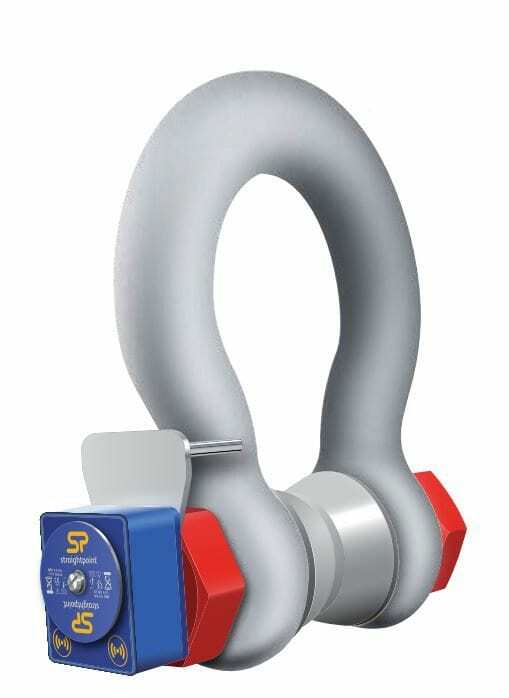 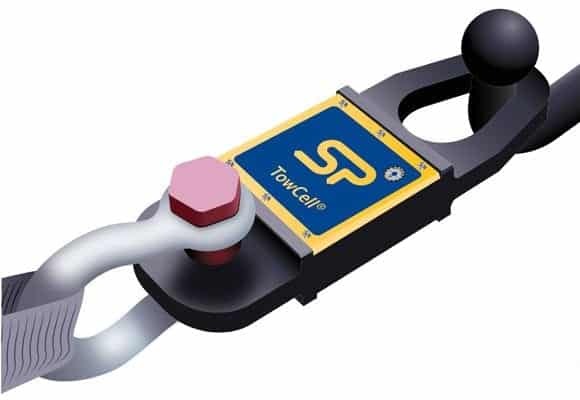 The most common solutions are essentially load cells with hooks, because tension and compression have similar effects on conductivity. 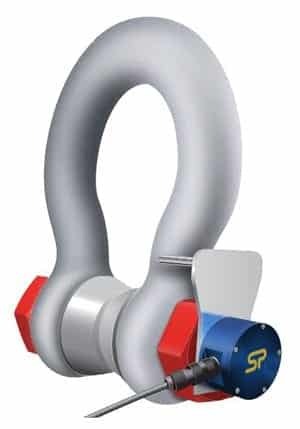 But just as industrial needs are diverse, so are the solutions to fit them. 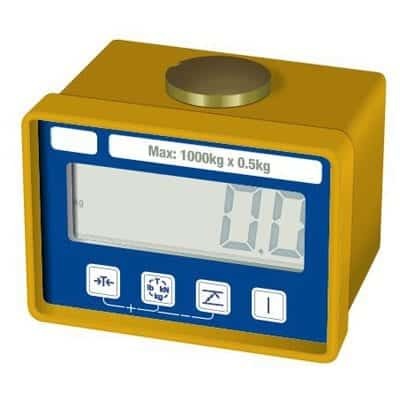 Our livestock scales come in a variety of styles and features for easy use. 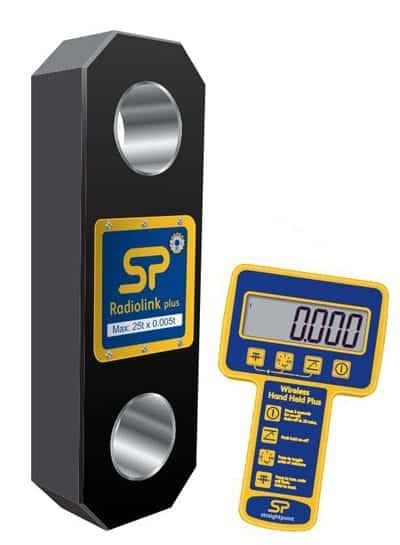 And of course, we can custom-fit scales to unique needs and keep on top of the service. 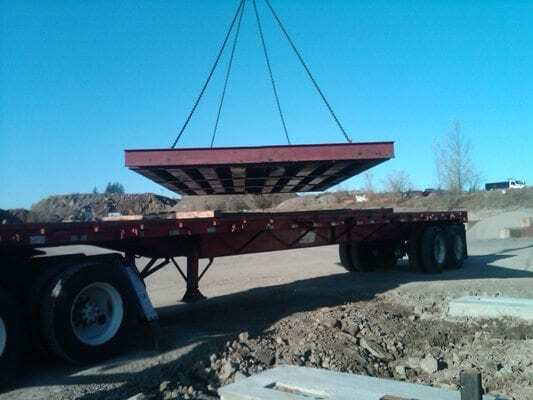 Our cattle scales are all-American, built to last, and can weigh anything from small livestock to small trucks. 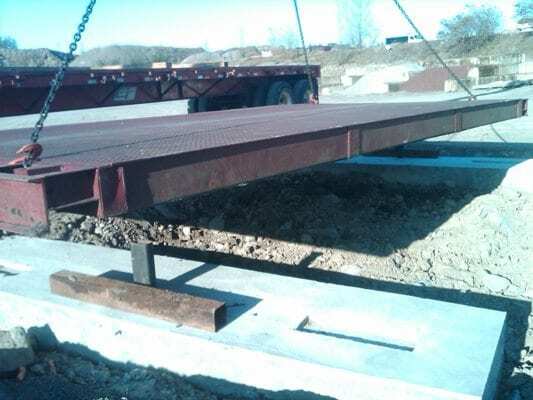 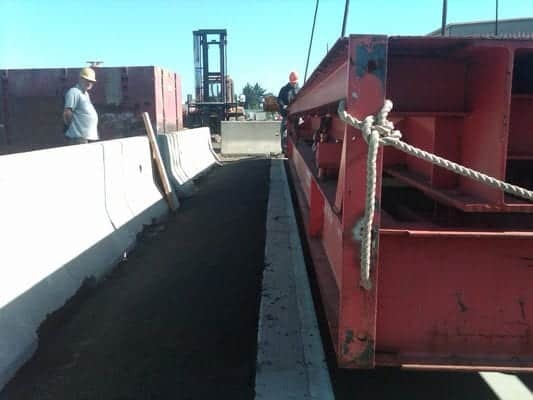 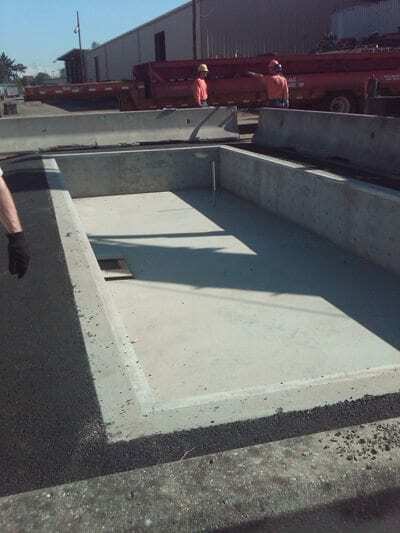 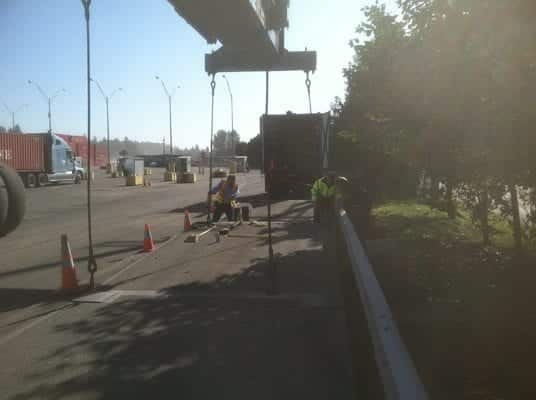 We offer alleyway platform scales, cage scales, bins, bale/multipurpose scales, squeeze chute scales, portable scales, and optional rubber mat flooring. 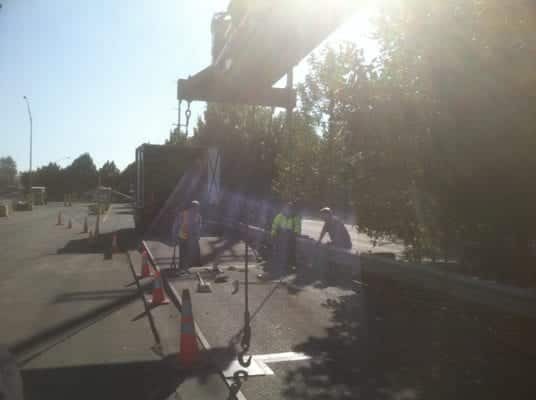 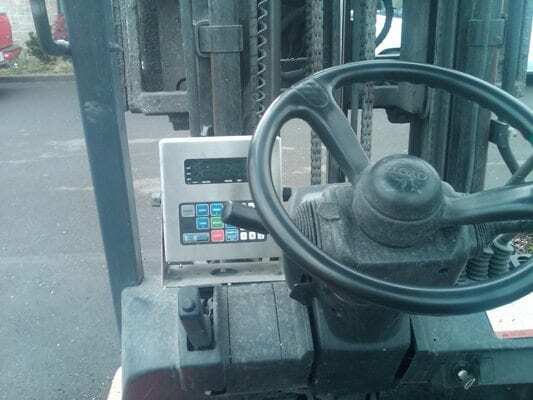 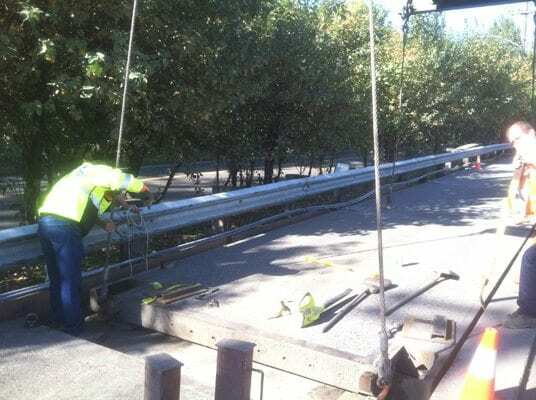 We supply and maintain all types of onboard scales for vehicle tracking, weighing in-motion while lifting, and under and over-loading prevention. 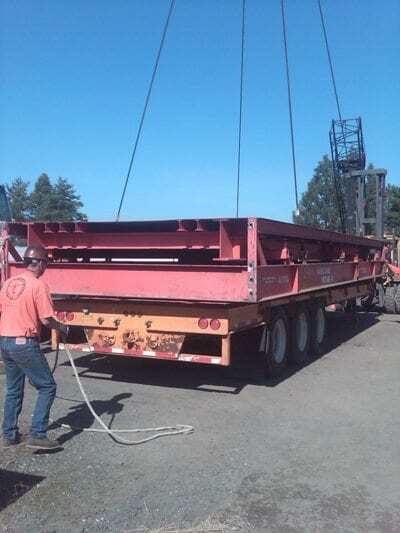 The most common applications are for front loaders, rear loaders, roll-offs, and tippers. 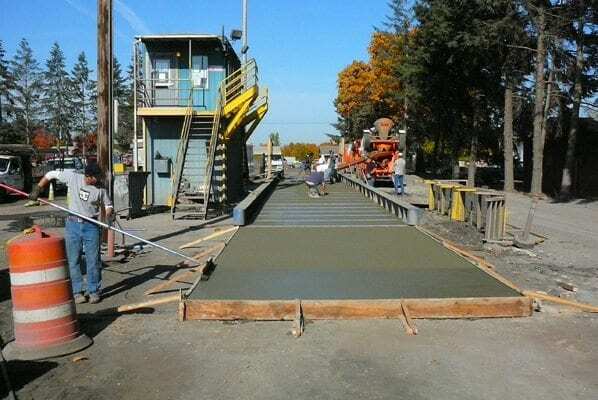 We design custom solutions for unique needs and provide ready-made solutions for the organic, aggregate, concrete, mining, logging, steel, construction, logging, military, and refuse industries.